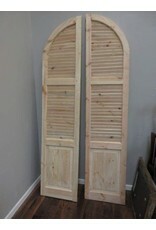 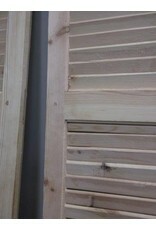 These shutters are ready for your next renovation project. 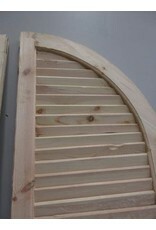 High quality construction makes them both functional and decorative! 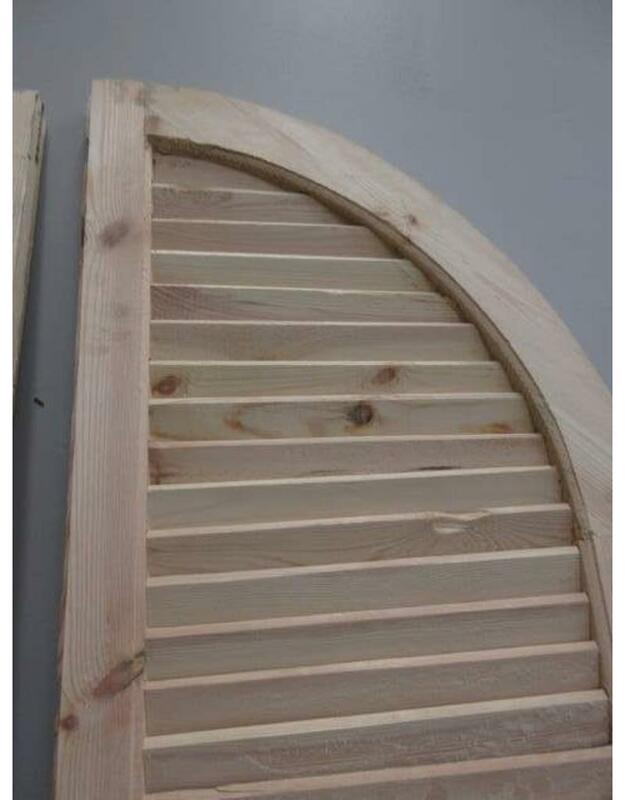 You can make them exactly what you have always dreamed of without worrying about any preexisting finishes complicating the process. 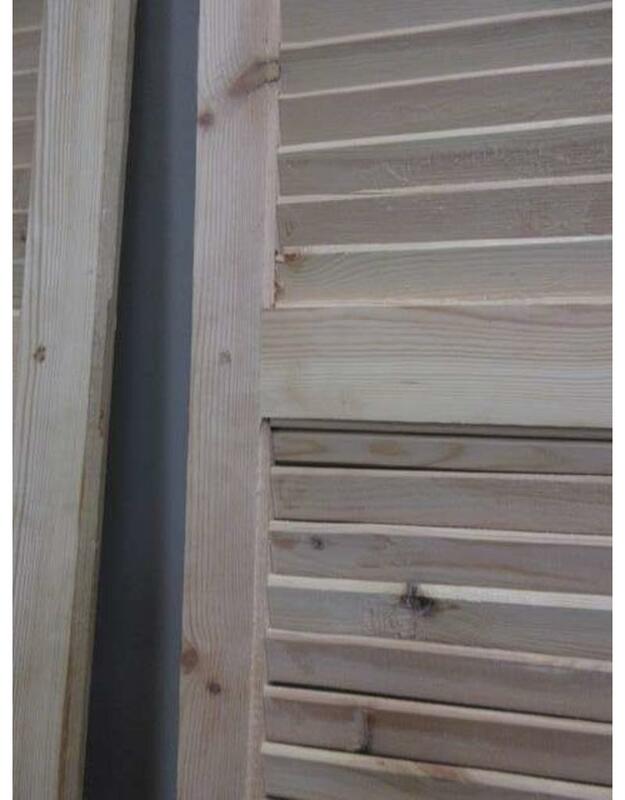 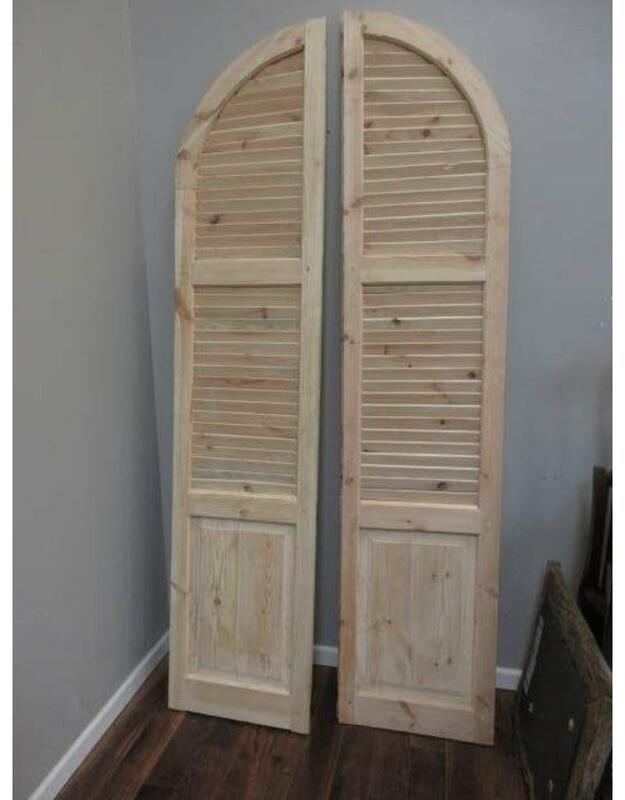 Each panel is heavy, solid pine.